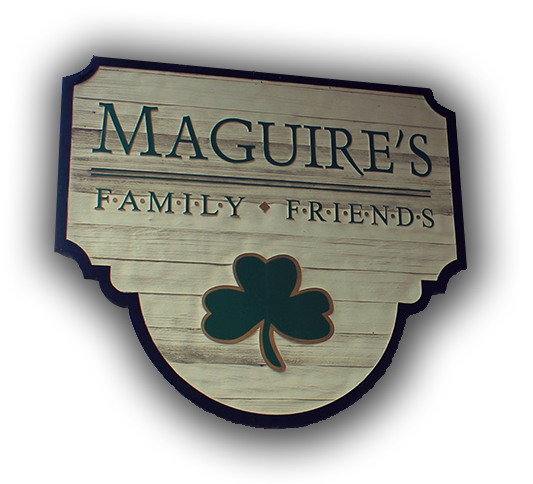 Our restaurants are family friendly and promise to offer a solid combination of Irish and American style fare. Try our famous fish n chips or a craft burger with a perfectly poured pint of Guinness. Kids eat free on Tuesday’s, ask your server for details. Create an atmosphere that is casual and familiar with a focus on the customer experience. Our high energy staff will provide fun, good drink, and great homemade food. Integrity, quality, and a commitment to giving back are values we will bring to the community. Kids Eat Free Every Tuesday, All Day!